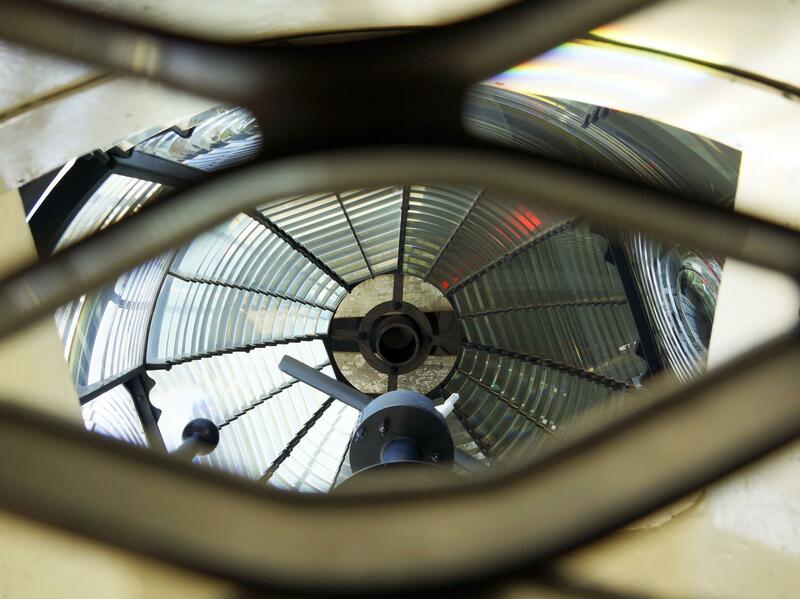 عندما تزور مورينجتون بنينسولا, ستشعر أنك في بيتك في Cape Schanck Lightstation الذي يقدم لك إقامة متميزة و خدمات عظيمة. يمكن من هنا للضيوف الاستمتاع بسهولة الوصول إلى كل ما تقدمه هذه المدينة النابضة بالحياة. 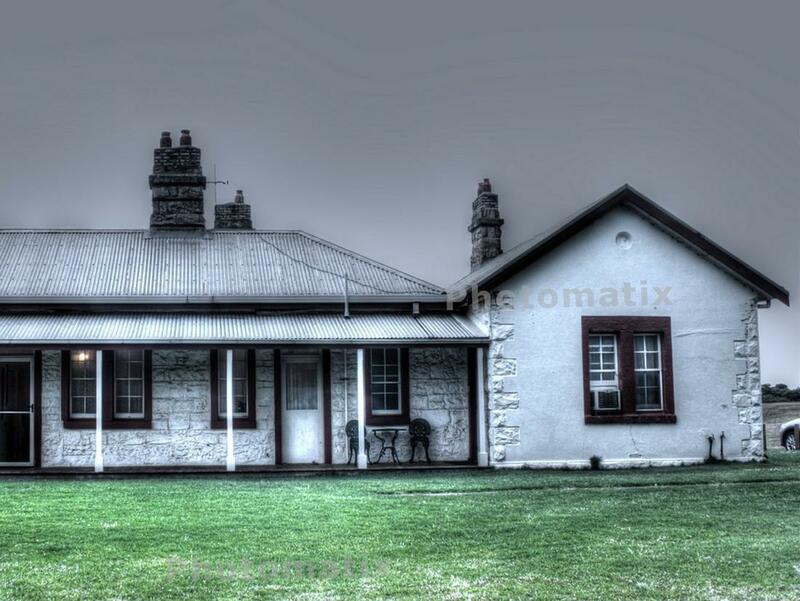 يوفر الفندق بفضل موقعة الجيد وصولاً سهلاً إلى أهم معالم المدينة.
. يقدم Cape Schanck Lightstation خدمات لا غبار عليها وكل أشكال اللياقة وحسن الضيافة اللازمة لإسعاد ضيوفه. هذه بعض الخدمات الموجودة في هذا الفندق: تخزين الأمتعة, صف السيارات, غرفة عائلية, مرافق للشواء, جولات. تتضمن كل غرف النزلاء وسائل الراحة والتسلية المصممة خصيصاً لضمان الراحة القصوى للضيوف. يقدم الفندق العديد من الفرص للاستجمام كمثل حديقة. 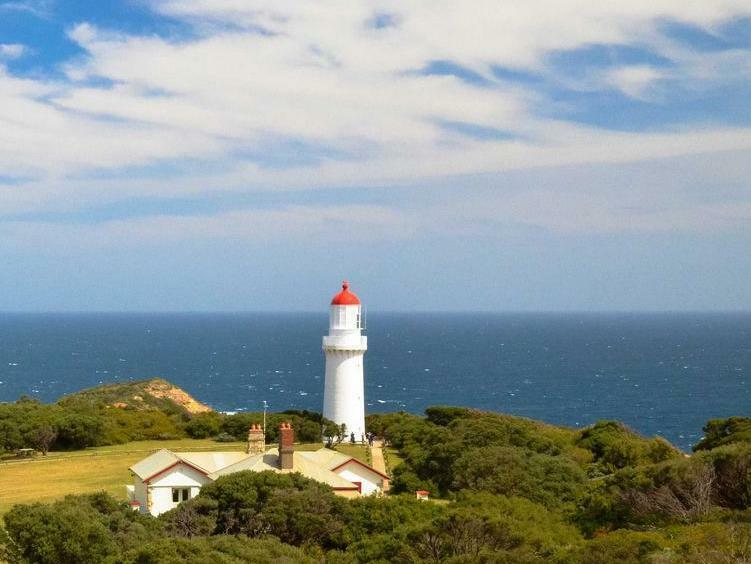 مهما كانت دواعي سفرك فإن Cape Schanck Lightstation هو خيار ممتاز لإقامتك في مورينجتون بنينسولا. Peace and quiet. Fab views, Very helpful staff. -We never received any maps or confirmation from hotel. - It is difficult to locate with very complex entry instructions with keys, codes, telephone calls and locked gates. Yet no advance instructions sent. -We arrived at night and so had to phone to get all the instructions in dark with metal gate and chain and key lock to go through -When we arrived scaffolding was located over entire building. No advance warning of terrible external state of building was given -Room was very small and cramped with tiny little television, no views whatsoever in spite of supposed "lighthouse location" -No daily cleaning, towel changes, or any resupplying of coffee services. -No breakfast offered in spite of location far away from anywhere to eat -We were walking around lighthouse and Manager, who later turned up at door, was giving tour of lighthouse to others. She walked up and asked if we were guests, I indicated yes and pointed to building. We thought she was going to invite us onto the tour of the lighthouse. She did not and just proceeded with other tour participants. Given lack of total service and lack of any appearance until then (third day) we were about shocked she did not even extend this courtesy. -Manager turned up for first time (was sight unseen until then) to harass us that we had to leave. When I said I needed another hour she nearly shouted at front door, "you need to leave NOW!) (it was only 11AM) -For $ per night, this was in essence bad service all the way around, small room, rude management. I could not recommend though the surrounding area is beautiful. But better to get hotel away from area then visit. 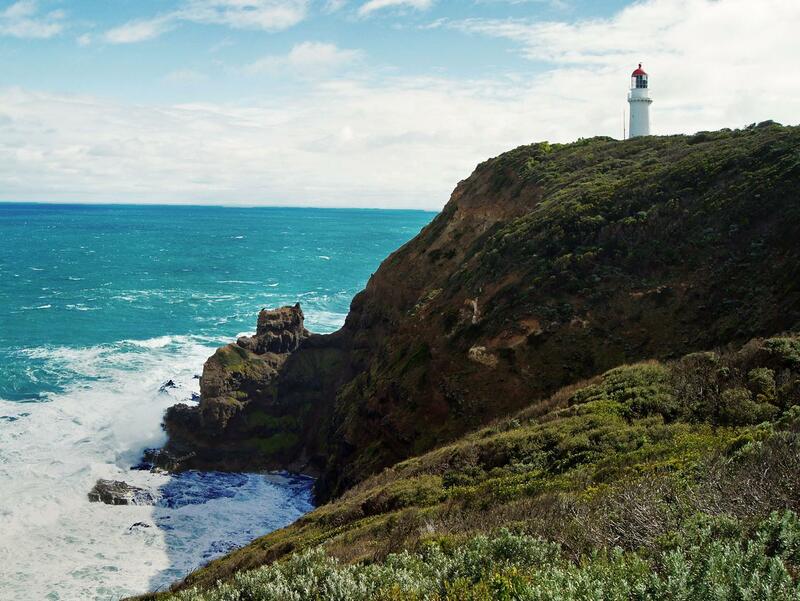 -Conversely, I had to stop at the nearby Cape Schanck resort hotel in order to have receptionist phone and gain us access to Cape Schanck lighthouse and the receptionist there was wonderful and very helpful. Being able to go down to sunset, great walks and sense of seclusion and not too far from Melbourne. 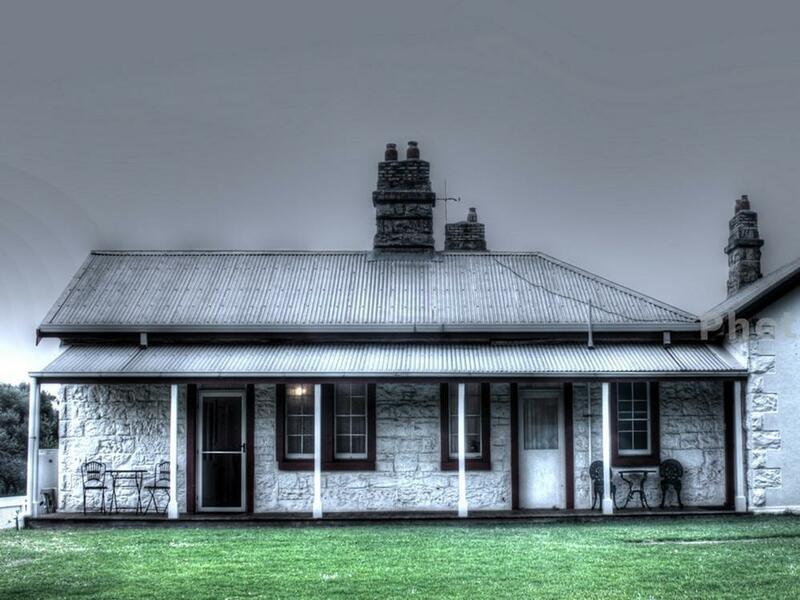 Great romantic getaway easy drive from Melbourne. While room small, it is cosy and well equipped. The Ranger was very friendly and helpful. Great to be able to do a range of activities close by (without getting back in car). 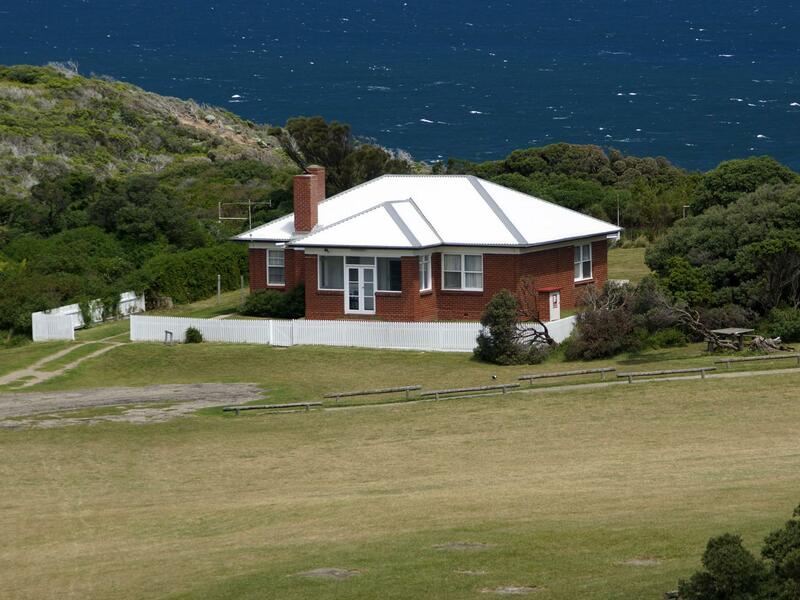 Walks, rock pools, lighthouse, museum, ocean watching, sunsets, star gazing, picnics and sitting out on verandah. Lots of options for lunch and dinner in the area and heaps of other activities close by, including wineries, markets and shops. 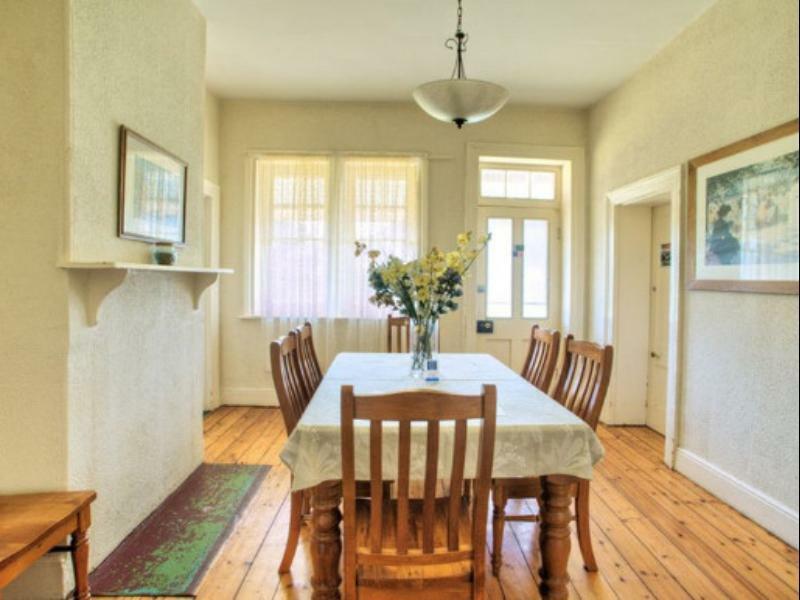 original cottage, appropriately furnished, clean, beautiful scenery, great walks. We thoroughly enjoyed our few days there. We went there for the experience, the solitude and environment. We got it all. Totally enjoyed the walks, the raw cliffs and wild seas. We were very lucky with the weather, cool enough to rug up, warm enough to enjoy the outdoors, light breezes and a touch of very light rain. The cottage was clean and very comfortable. The Rangers were very helpful and pleasant. 我住的是一晚Inspector room. 沒有wifi, 電話完全接收不到. 房間很細但還算整潔. 因為是在燈塔範圍內,過了下午4時便要鎖上大閘,之後每次出外都要自行開閘比較麻煩. 入口是完全沒有指示的,最好是在還有職員的時侯登記入住,因為收不到電話,有問題都沒有人可以幫手.晚上很黑完全沒有燈,要用電話燈和車頭燈才見到路. 這是野外型的酒店,日間時四周環境一流. 很特別的經驗,但出入麻煩和房間很細,住一晚還可以的.